The film adaptation of Cheryl Strayed's memoir, "Wild," stars Reese Witherspoon as a troubled woman who challenges herself by hiking the Pacific Crest Trail in Oregon. 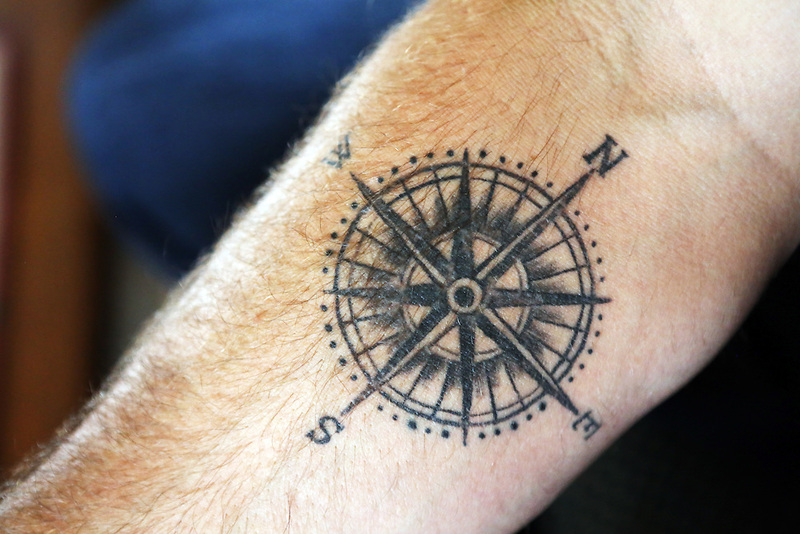 John Burris of Portland shows his compass rose tattoo at Timberline Lodge, a classic hotel at a ski area on Mt. Hood, in Government Camp, Ore. "I've hiked the Oregon portion of the PCT," Burris said. "The camaraderie you find with your felow hikers is amazing."